Waste Management systems are important issues that affects the entire world. In most countries throughout extensive dialogue continue. In Grenada it is no different and we are not excluded from the discussions. 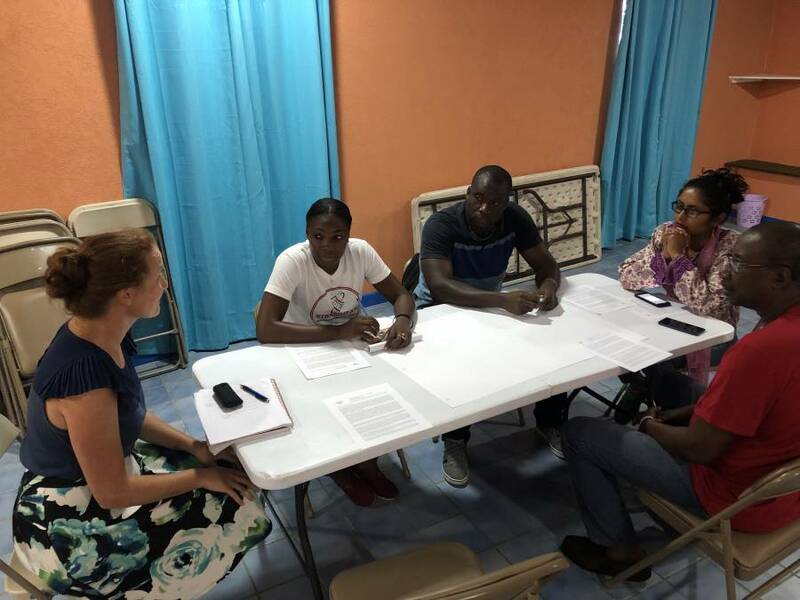 In this regard St Andrew’s Development Organisation (SADO) held a focus group session on Thursday, 21 March 2019, Higher Level Conference Room Grenville with Allison Elgie who is conducting research as part of her thesis-based PhD degree in the School of Environment, Resources and Sustainability at the University of Waterloo in Canada. This research is under the supervision of Dr Simron Singh and in partnership with the Grenadian Solid Waste Management Authority (GSWMA). The study is entitled: Leveraging Grenada’s waste management system: Sustainable development and resource circularity in the context of climate change. The purpose of the study is to develop a robust system map to identify actions required for a sustainable waste system in Grenada. The data collected during this focus group will contribute to a better understanding of Grenada’s waste management system, and future directions for sustainable development. I am appalled at the survivability of this organization. From back in the early seventies i remember the name around Grenville. I am really interested in the knowledge of their achievements over these almost fifty years.